"Despite the post-2010 crackdown and ensuing repressions, Belarusian civil society has seen positive developments due to emergence of new civic actors, initiatives, increased CSO visibility and better engagement with target groups. 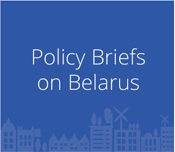 At the same time, the issue of trust remains the core challenge of Belarus’ civil society development, as low level of trust toward CSOs among the citizenry results in weak civic activeness and participation in CSO initiatives." 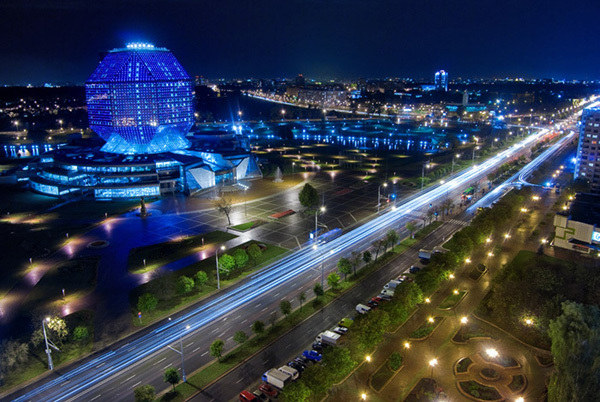 "Minsk Phenomenon" was the title of a 2013 Russian-language translation of University of Giessen historian Thomas Boehn’s book, which addressed the dominance of the city of Minsk in the development of contemporary Belarus. 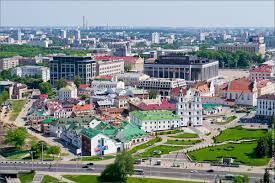 In many ways the Belarusian capital is a symbol of modern identity in a country that is often labelled "Soviet", but is perhaps more accurately described as "postwar Soviet" because it bears little resemblance to Minsk of the interwar years. The United States decided to lift the sanctions against the Belarus energy public firm, Belarusneft. According to the Associated Press (AP), the lifting of the sanctions took place because of the great efforts made by Belarus during the successful Minsk negotiations over Ukraine. 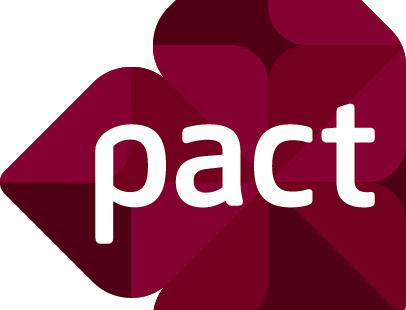 The US decision was signed by Assistant Secretary for Economic and Business Affairs Kurt Tong and it was published in the Federal Register. 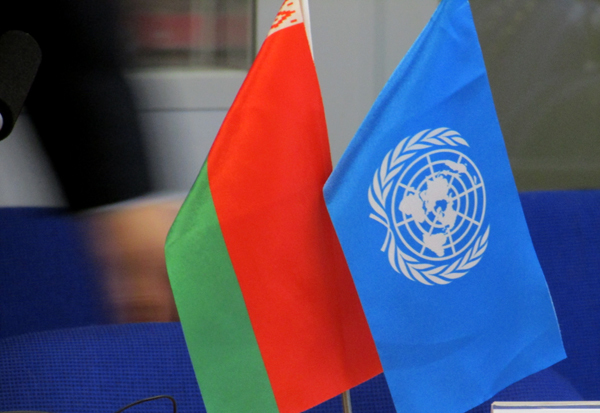 On February 18, 2015, Minsk hosted a discussion on human rights issues in Belarus, which was attended by representatives of the Belarusian Ministry of Foreign Affairs, the United Nations in Belarus Office and The Belarusian Helsinki Committee. The event was organized within the framework of the “Public Dialogue” project implemented by the Center for Strategic & International Studies in partnership with the Foreign Policy and Security Research Center on the basis of the BSU International Relations Faculty. Suma Chakrabarti, President of the European Bank for Reconstruction and Development, has made a two-day visit to Belarus (17-18.02.2015). 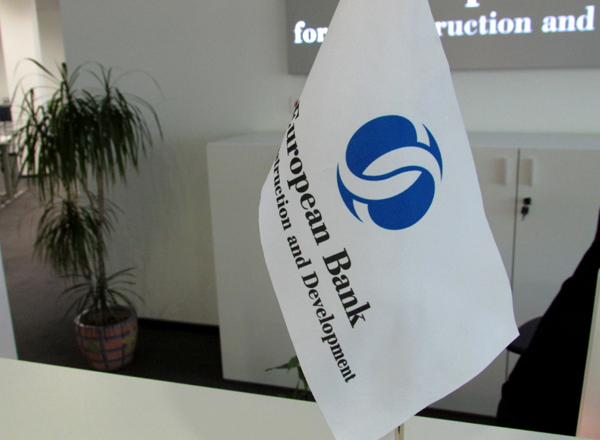 As noted by the Bank's External Relations Department, this visit of the EBRD chief, which was the first in 20 years, has been quite a long one as the Bank has adopted a comprehensive approach to studying the situation in the country and the issues it faces in order to develop a new country strategy for Belarus. The welcome couldn't have been warmer, the weather couldn't have been colder. 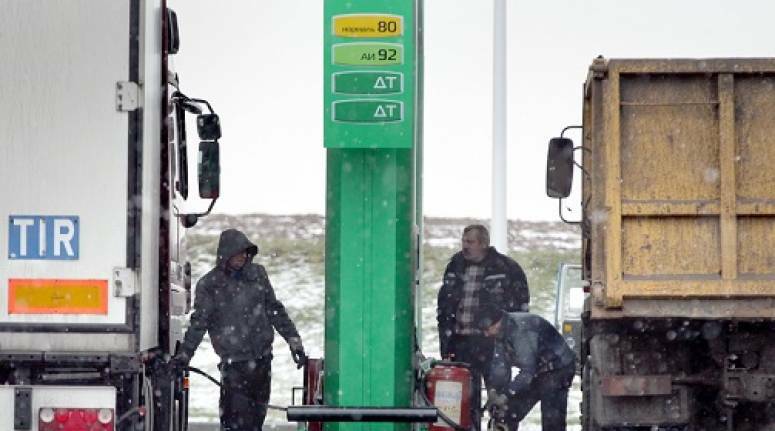 As EBRD President, Suma Chakrabarti, landed in Minsk, the temperature gauge was hitting minus 15. 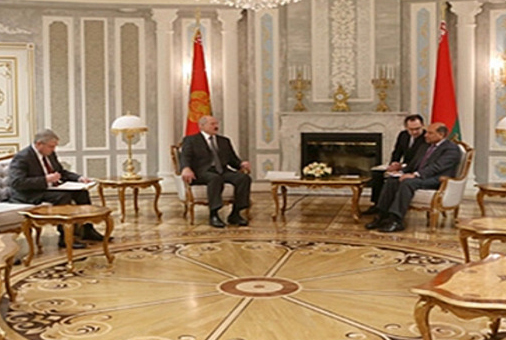 The reception from all of those that the President met on what was an historic visit – the first by an EBRD President in over 20 years and the first under President Lukashenko's rule – was, though, far from frosty. Alyaksandr Lukashenka isn't known for waxing poetically about the Belarusian language. But that's exactly what he did at a youth gathering in Minsk earlier this month. 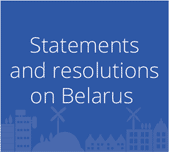 Relations with Belarus are not a pressing issue of EU foreign policy. The EU focuses its attention in Eastern European on its relations with Ukraine, Georgia and Moldova, which have shown aspirations for EU membership in the future. While the EU has leverage over Alyaksandr Lukashenka’s regime, it does not use it, as it fears pushing Belarus more towards Russia. Such fears are groundless. Lukashenka’s regime will not cross the dangerous line of integration with Russia under any circumstances. The Ukrainian conflict has exposed growing ideological differences among Belarusians. 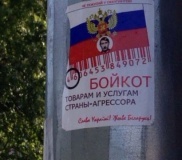 When Volha Krapotsina was distributing anti-Russian leaflets in Hrodna, a fellow citizen, who empathised with the Russian side, reported her to the police. In Minsk, while some distributed stickers “We support the recognition of Novorossiya” others vandalised cars with Russian licence plates. 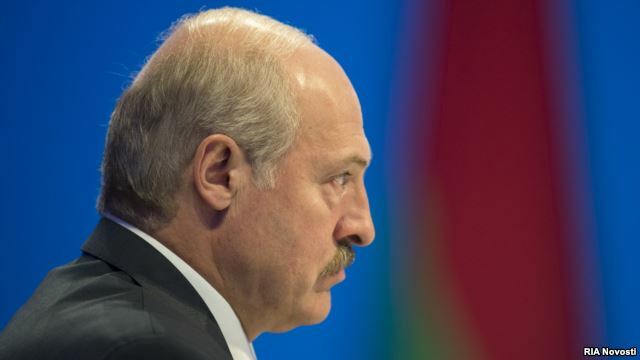 Belarus is often depicted as the ‘last dictatorship in Europe’ and is generally regarded as being more strongly oriented toward Russia rather than the EU and the West. Using extensive research in the country conducted between 2009 and 2013, Elena A. Korosteleva highlights that while on the outside it appears to be ‘business as usual’ in Belarus, the last five years have witnessed a significant change in public attitudes toward the EU and the growth of a more ‘European’ identity.